Upon discovering the principle of density, Archimedes famously exclaimed `eureka'. Well back in 2004 that same word echoed through the hallways of Sporting Index as another great man, albeit less famous, conceptualised a game that fused cricket with the thrill of the casino. The result was Cricket Roulette. A game with a wide range of markets from Opening Partnership to Total Runs where you can choose to either play a one over quick hit or a full six over game. So head to the crease, take your guard and let the wheel spin. Once you've settled on you game type and market just place your bet as you normally would. 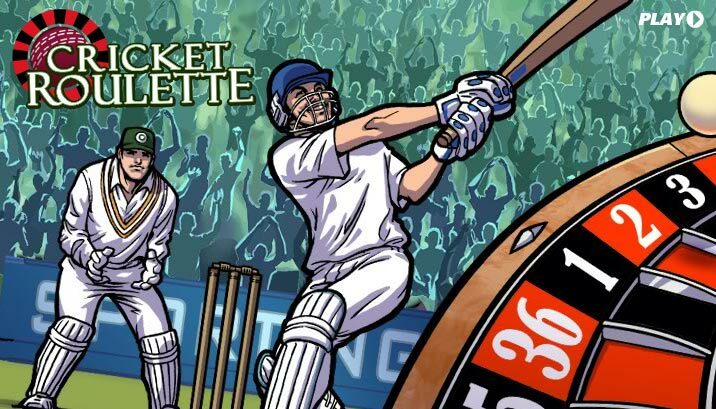 As soon as you press Confirm the roulette wheel will start to spin and the first ball will be bowled. Watch the game unfold as the spinning wheel determines your cricket fate. Note that if you rollover the numbers on the roulette wheel with your mouse you can see segment of the pitch (i.e the results) relates to which.